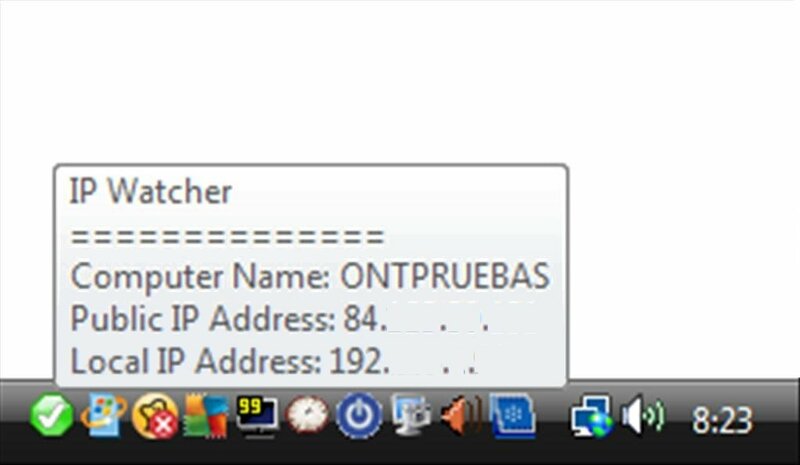 On many occasions it is necessary to know the IP address of a computer, be it to be able to connect remotely to it or to be able to control the data flow over a network. 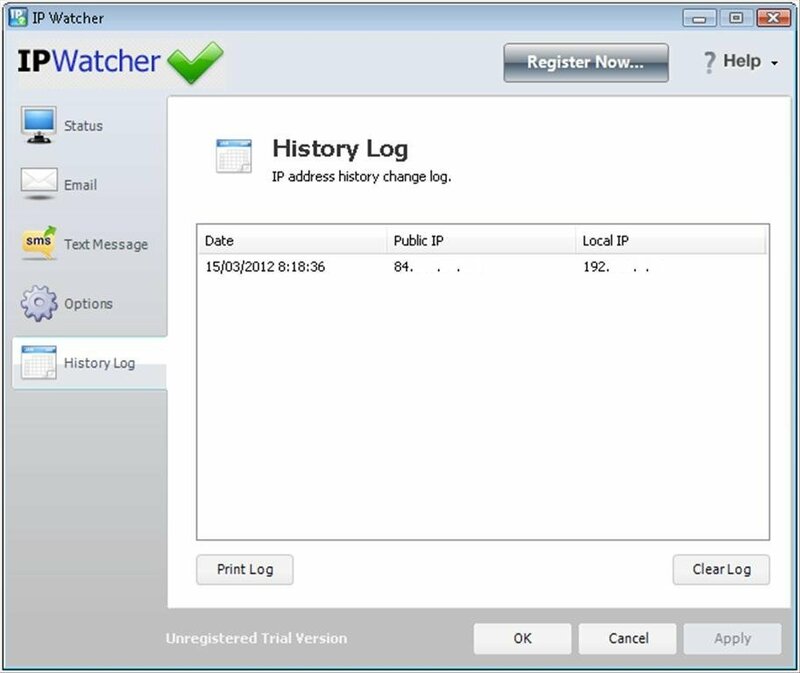 In these cases IP Watcher is a tool that comes in very handy. 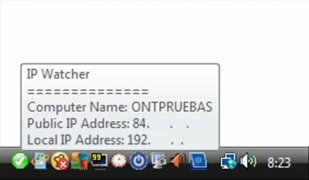 Thanks to IP Watcher, all you have to do is place the mouse cursor over the system tray to be able to find out both the internal and external IP of a computer. 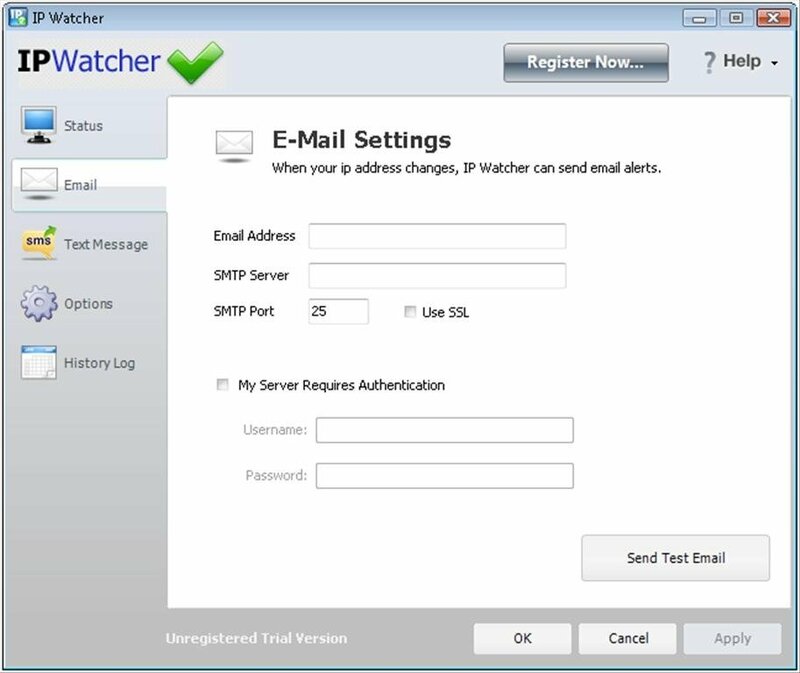 Furthermore, IP Watcher is configured in such a way that it allows you to program user notifications both by email or SMS of any change to the computer's IP. 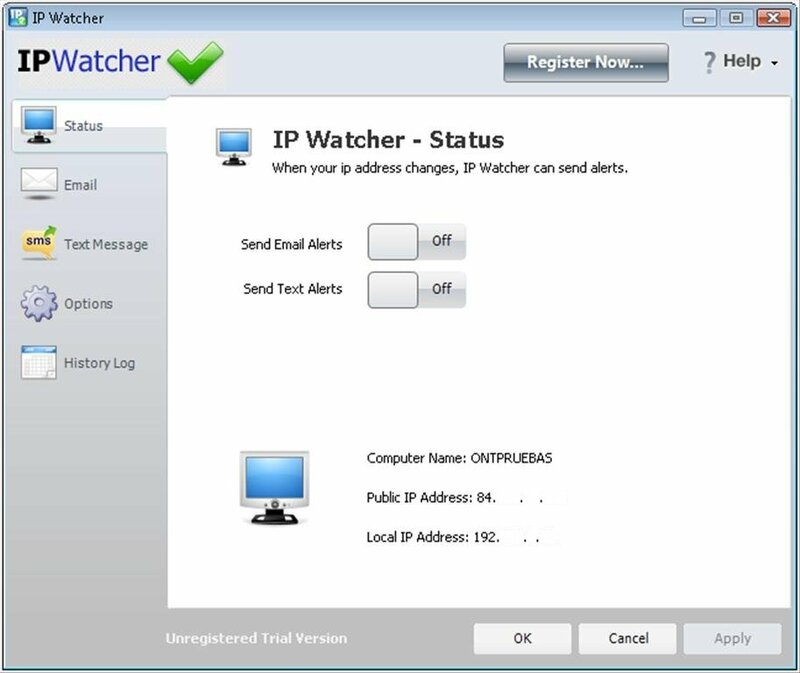 On the other hand, IP Watcher creates an IP history so that the users can find out all the IP addresses that have been assigned to a specific computer, a change that is rather common due to the use of dynamic IPs on behalf of telephone operators. 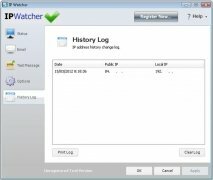 Download IP Watcher to know at all times the IP address of any computer, an ideal tool for any network administrator. The trial period lasts for 15 days.